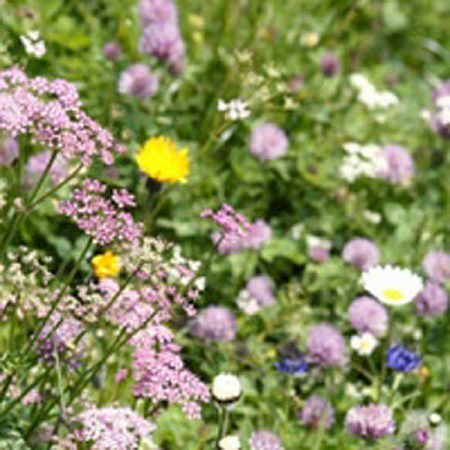 Our new Fragrant Pollinators Lawn is designed to be an alternative to the traditional grass lawn. 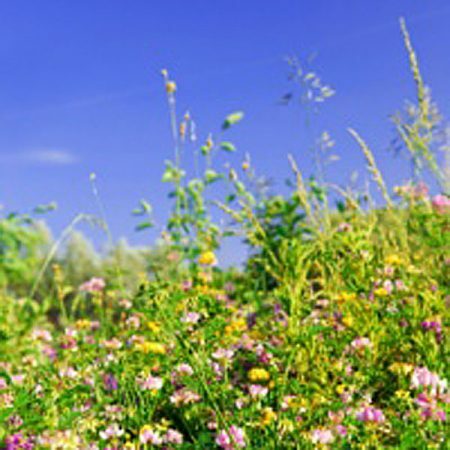 This mixture consists of clovers, wildflowers (such as birdsfoot trefoil, self heal), and herbs. 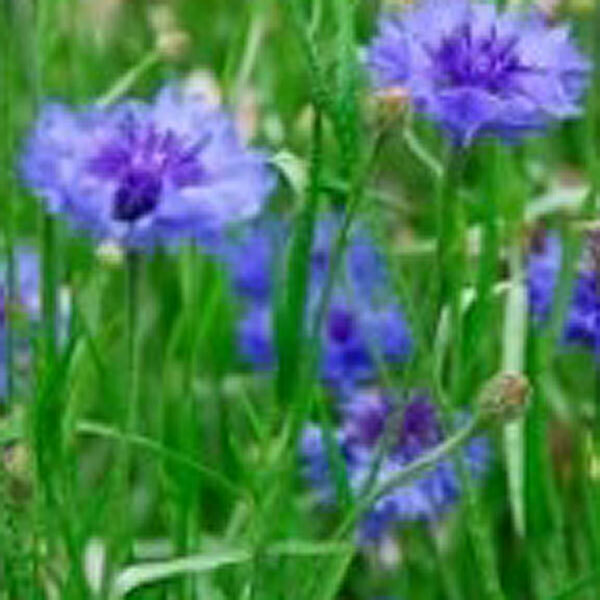 The sward contains no grasses, and is a truly diverse mixture. 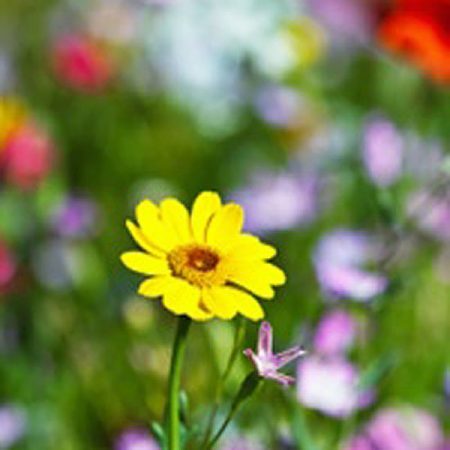 The mix is designed to be cut very infrequently, to ensure that the flowers are allowed to come into bloom. The mix will tolerate a little wear and tear, but is not terribly hard wearing.